Located within the streets of Quintin Paredes and Juan Luna to the West, Recto Avenue to the North, Estero de la Reina (Queen’s Estuary) in the East, and the Pasig River to the South is the world’s oldest Chinatown, the district of Binondo. Aside from its modern reputation as “the” place for dining authentic Chinese cuisine, one particular street within Binondo, named Escolta, once served as the Philippines’ version of Wall Street. Local and foreign tourists wanting to visit Manila’s downtown should look for jeepneys with Divisoria signage. These repurposed World War II vehicles pass by the Manila City Hall and Postal Office before crossing Jones Bridge, the gateway to Binondo. Two lion statues, located on each side of the base of the bridge serve as welcome markers to visitors wanting to eat, shop, and experience the everyday lives of Chinese-Filipinos (Tsinoys). Most local banks and financial institutions have set up their offices along Quintin Paredes Street, while Ongpin Street, named after Chinese businessman Romon Ongpin, and its side streets and alleys feature restaurant establishments, merchants, and side vendors selling anything from fresh fruits and vegetables to Chinese delicacies like egg tarts (Macanese egg tarts), hopia (baked pastries with bean or pork fillings), and castañas (roasted chestnuts) during the Christmas season. 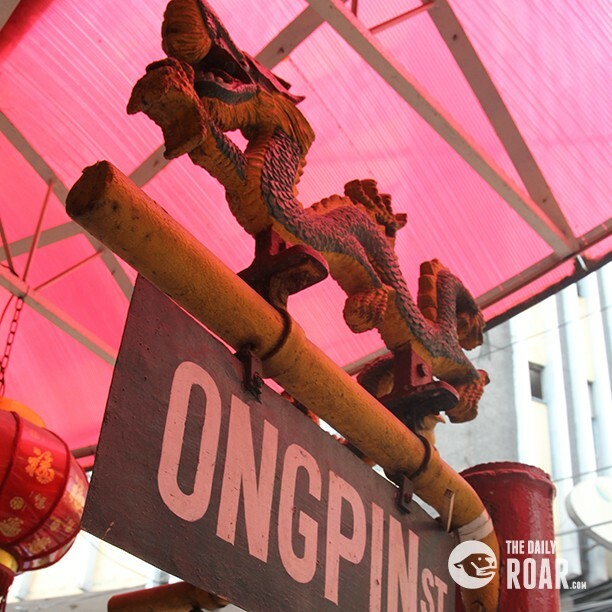 Ongpin Street was named after Roman Ongpin, a Chinese businessman, philanthropist, and nationalist. In the middle of the intersection of Quintin Paredes and Ongpin streets is Binondo Church, also known as the Minor Basilica of Saint Lorenzo Ruiz and Our Lady of the Most Holy Rosary Parish. Despite honoring their ancestors’ Buddhism-based rituals like lighting incense, burning paper “gold”, and visiting temples, it is not an uncommon sight for Tsinoys to spend their Sunday morning hearing mass at Binondo Church. Buyers looking for school and office supplies, stationary, and educational materials can discover a wealth of suppliers along Yuchengco Street, formerly called Calle Nueva (Nueva Street). There are a number of stores selling electric and electronic appliances and gadgets along Dasmariñas Street, while Carvajal Street, is a virtual world within Binondo’s world, with its numerous dining establishments and side vendors. Modern shopping malls and air-conditioned shopping complexes are concentrated in an area beyond Reina Regente Street. Lucky Chinatown, with its international brand outlets and multiple cinemas, is an upscale mall option for visitors while shoppers looking for cheaper, more affordable alternatives can easily spend an entire day roaming the floors of 11/88, 168, and 999 malls. 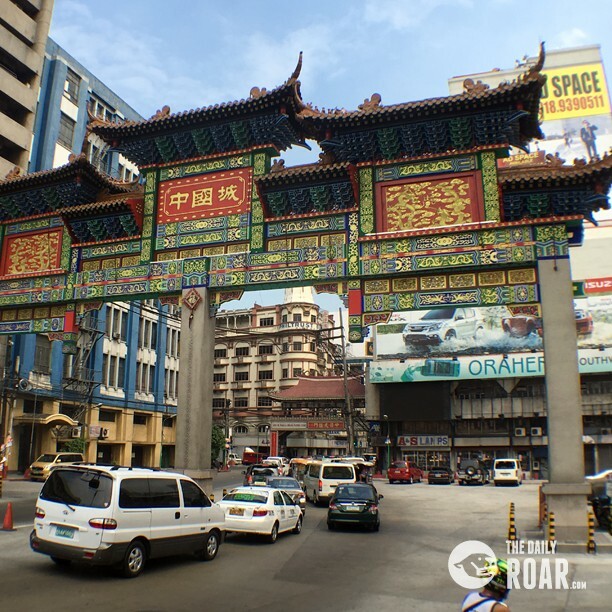 If you find yourself in Manila and do not know what to do or where to go, spend a day in Binondo, Manila’s Chinatown. 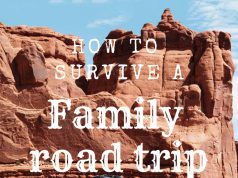 Every major street, side street, and even “hidden” alley will offer delicious eats, fantastic take-home souvenirs, and an occasional surprise or two.